[UPDATE] Player Shops - Shop Stall Lottery! Holiday Contest: Ethos Christmas Cards! 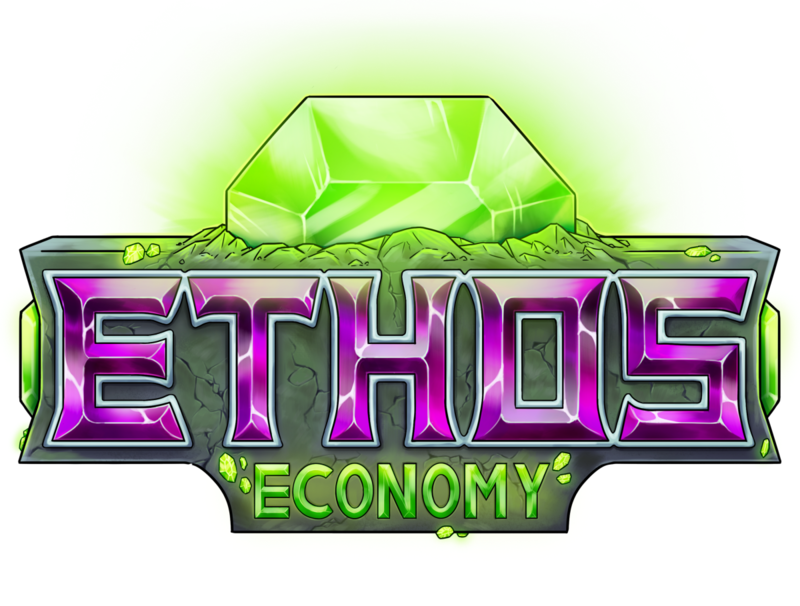 [Brit's Monthly Event] Ethos Spleef!